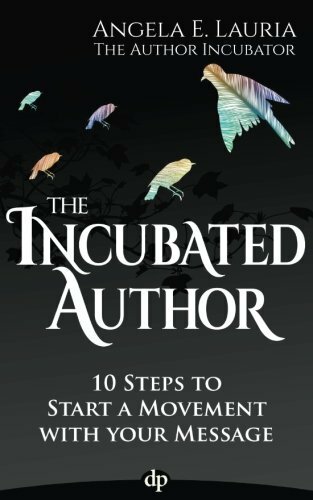 The Incubated Author is a guide for authors who want to start a movement with their message. It’s about writing a book that is a part of a bigger vision to having a follow of hundreds, thousands and one day millions and to make a difference with your message. 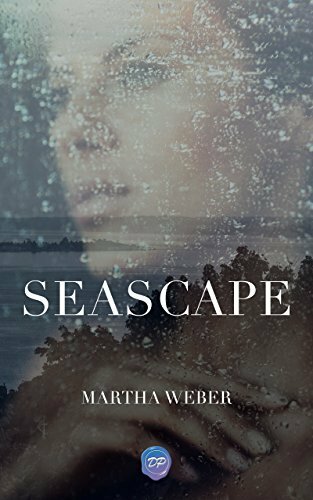 This book covers all the steps that discovered from working with authors who wanted more than a book. Why the general public who want to start a movement with their message fail. The critical steps to build a tribe that spreads your message and takes massive action. How to fund a movement without stress and complication. How to take a book that can make a difference for one person and turn that into a movement with hundreds or thousands or millions of followers. The difference between telling people what they should do and showing people a new way of thinking about a problem that creates permanent change their lives. The Incubated Creator is the missing link for authors who want to start a movement. The book lights a fire and after reading it you are going to be ready to step up and be seen in the world. 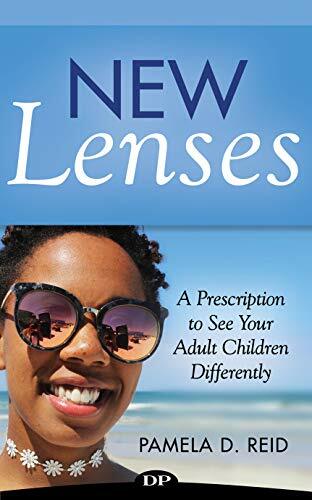 If you’re starting a movement with your message, and if you’re on the lookout for everything to come into crystal clear focus, read this book. Angela Lauria’s The Incubated Creator: 10 Steps to Start a Movement with your Message delighted me with its authentic & practical message, expressed with passion, sparkle and lots of experience. Lauria powerfully articulates the importance of clarity and commitment in starting a movement with one’s message and goes the distance in describing each step of the journey (ceaselessly a “hero’s journey”) in seven well-researched, well-written chapters. 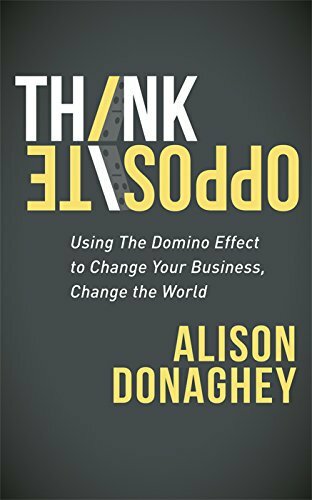 This is a terrific book – practical, philosophical and comprehensive – for those who want to make a difference in the world by sharing their transformative message. Wisdom just flows through the pages of this book. If you’re called to write a book, read this one! Thank you, Angela Lauria, for sharing your messages so powerfully and clearly – again. The Incubated Author turns how you consider writing a book on its head. It forces you to get crystal clear about who the book is for, how they are going to be different and how to create a movement with your message – BEFORE you ever start writing. When you get that clarity up front, you write a book that can beautifully reinforce your vision, attract the people that most need your message and grow your business. Angela Lauria is a master at this and she’s doing what no one else in publishing is doing today.